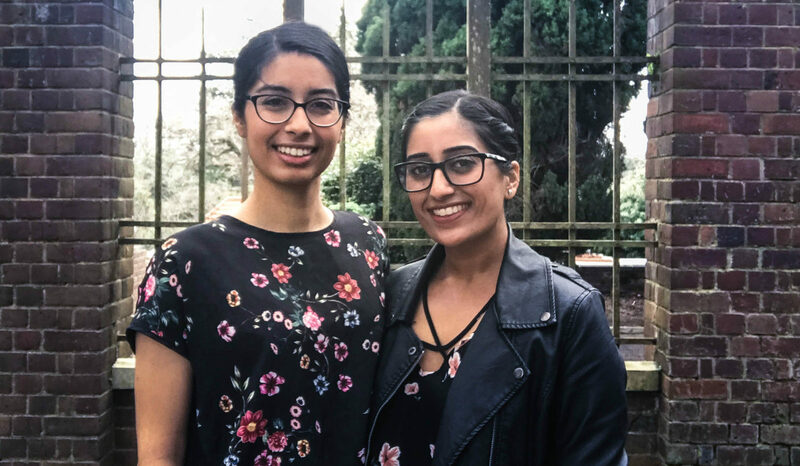 The next few articles on Kaur Life are featuring Sikh women who are combating hate with love through social justice work; women who are fighting for human rights with their Sikh values. Each of these Sikh women are involved with creating positive change in the world through their actions and continue to strive to be closer to the Divine. 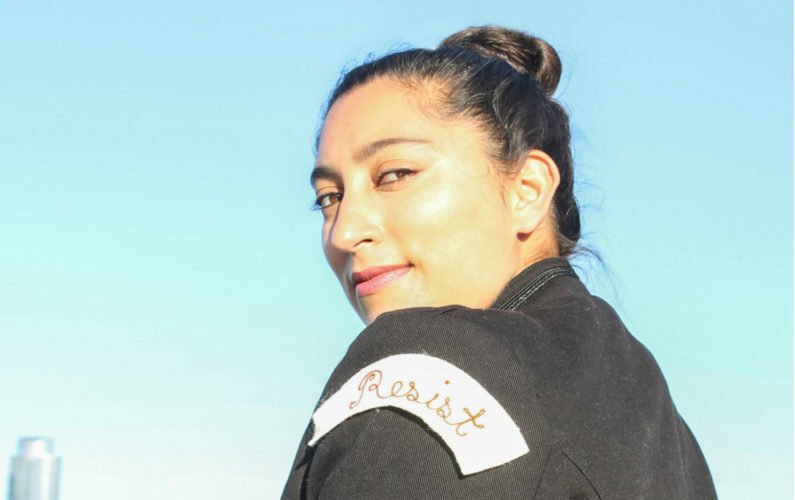 Here at Kaur Life, we feel it’s important to highlight Kaurs who are resisting misogyny, bigotry, xenophobia, racism, sexism, alibis or other -isms. This could be through art, music, poetry, protesting, boycotting, writing, careers, jobs, volunteering, raising radical children, and more…the frontlines are everywhere. Today’s article showcases Kaurs of the Resistance: The Community Builders. Be sure to check out the other articles in the series: The Healers, The Artists & The Advocates. 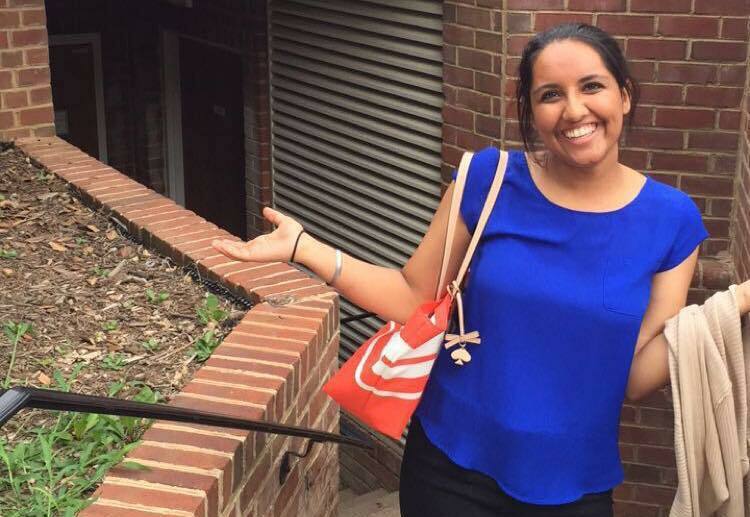 Amanpreet Kaur studies Public Policy and Asian American Studies at the University of Maryland. As a full time student, resident assistant, student supervisor at her part time job and the president of the Asian American Student Union on campus, her days (and sometimes nights) are spent running around between class, work and student org meetings. But, as much as she loves being busy and involved, she equally loves being outdoors on a nice day with a good book in her hand. As a woman of color, promoting love and social justice to me means to stand in solidarity with my sisters and brothers of color. In a time of hate, I believe that it is very important to show up to support fellow marginalized communities, especially my friends who are undocumented. Additionally, through events hosted by student organizations I am involved in, I try to create safe and welcoming spaces for my peers who may feel afraid or isolated due to the current times. One important thing to me is to recognize my place of privilege and to make sure I am not overpowering my peers who may not come from the same place. Sikhi teaches us that we are all one and we have the same light inside. This is one of the main principles that I choose to live my life by, whether this be in academic, professional or social circles. Expanding beyond this, one of the main lessons I have learned from our Sikh history is from Guru Tegh Bahadur Ji’s martydom. Because of this lesson, I choose to be a vocal and adamant support of the Black Lives Matter movement. All lives can’t matter until black lives matter and I will stand up for these lives even if they are not the direct group I belong to. Demand space for yourself and your ideas. Run for leadership positions in your community. Do not be afraid to raise your voice because of fear of backlash. Educate yourself by keeping up to date on the news as well as by reading novels written by notable and historical activists. 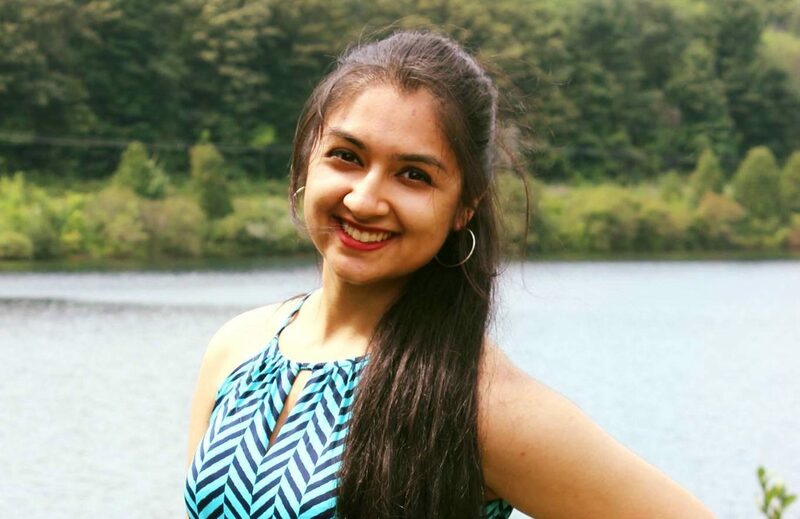 Avneet Soin is a graduating senior studying Biopsychology at Tufts University, and will be attending medical school this August. 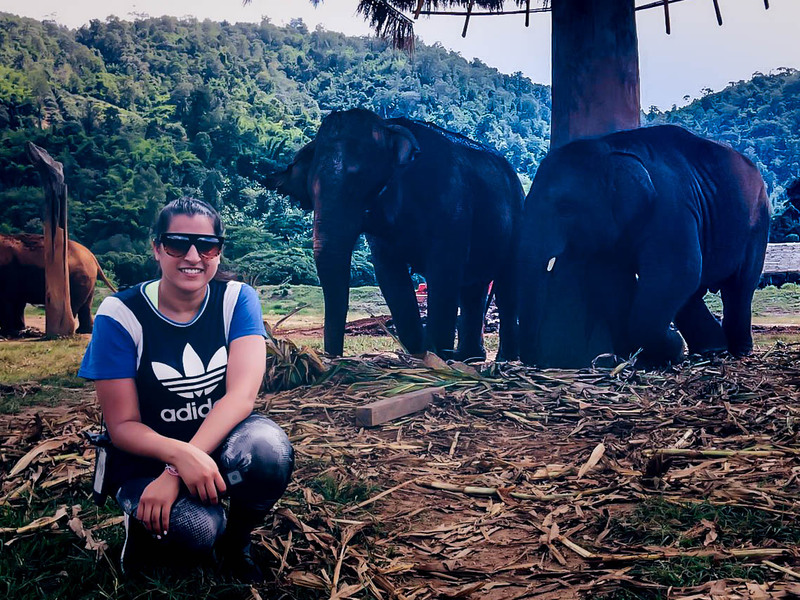 She has been involved with social justice work through the Asian American Center and the Women’s Center on campus, and has enjoyed exploring different ways to intertwine advocacy for the Sikh community with public health and medicine. She is excited to further pursue her interests in public health and clinical medicine in medical school. Something important that I have learned, especially in these past few months, is the mantra that my resistance is not your resistance. 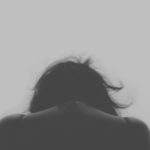 I think it is really difficult to maintain emotional and mental health with the constant deluge of information from the media, and I have found myself feeling torn (and still do, sometimes), that I’m not doing enough “visible” work. Resistance can be anything from attending a protest, to getting out of bed and resolving to be kind that day despite all the hate – there is no one definition. For me, social justice has become something that I try to integrate into my daily life and career, which has been incredibly empowering. Sikhi has taught me that there is no such thing as being “neutral” or “apolitical” – silence speaks just as loud as actions. The ideals of Sikhi innately support civic engagement and uphold the principles of democracy. From Guru Tegh Bahadur Ji’s sacrifice of his own life to uphold the right for others to practice their own religion, to Guru Amar Das Ji’s prohibition of sati, to Guru Nanak Sahib Ji’s revolutionary creation of langar – the Gurus have shown us civic engagement in many forms. For me, being involved in civic life is what practicing Sikhi in the 21st century looks like, and especially so in a nation whose administration is actively denouncing a core ideal of Sikhi: equality (in all forms). The difference between being active and being passive is having the ability to choose what you are supporting rather than having it chosen for you, and to me, being a Sikh means living my life by making that choice every day. Educate yourself, first and foremost. Staying up to date with the news can be really daunting but signing up for daily news briefs and other platforms of the like can be really helpful. Also, find a community of people that you can rely on for support – civic engagement is hard work and having people to inspire you and to support you will help you sustain yourself through the process. 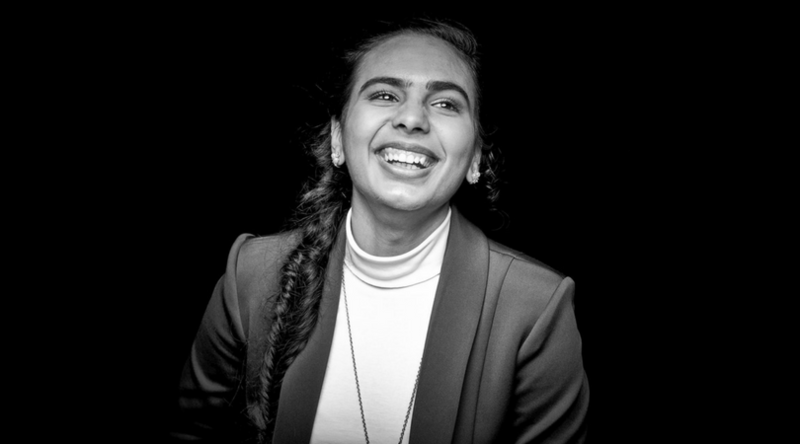 Harleen Kaur is a writer, traveler, and aspiring-academic who aims to use the power of voice and narrative to transform communities into empowered bodies for change. 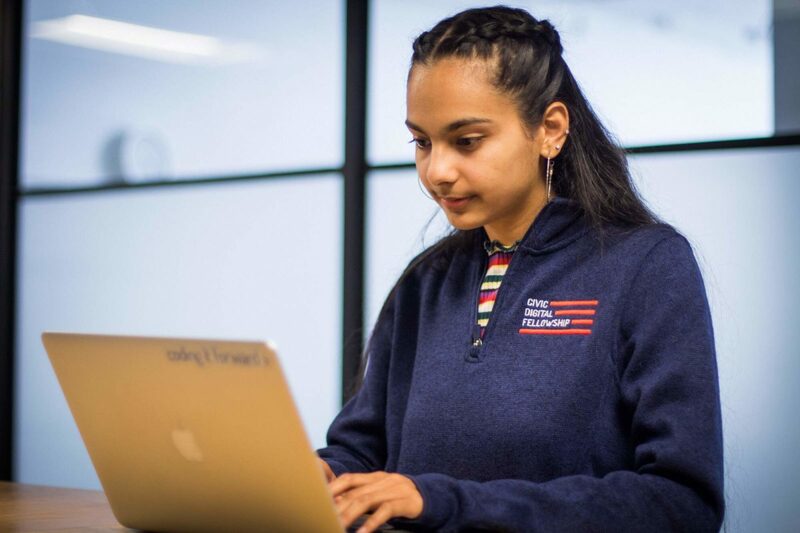 Drawing inspiration from Sikh history and Gurbani, Harleen has cultivated her understanding of how Sikh liberation is connected to that of other communities in the United States. This fall, she will commence her doctoral studies in Sociology, challenging the monolithic narratives surrounding diaspora and the notion of collective suffering and trauma that is often weaved into that narrative. As a young, brown, dastaar-wearing woman, I’m starting with myself. One example is that I’ve divested from social media because I found it toxic, unhelpful, and unhealthy in many ways. I also had to work through my guilt of not being at every protest and rally and event because there were many people ready to tell me that I had no sympathy for these causes if I was not unyieldingly ready to put my body and mind on the line for them. 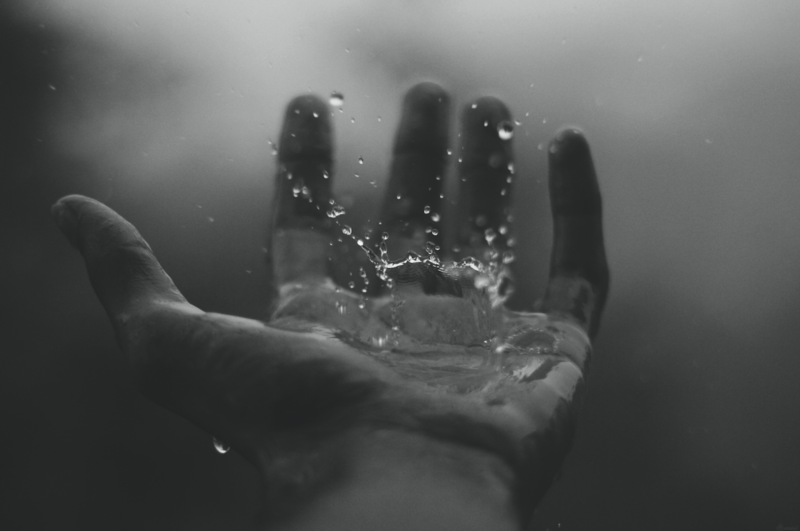 By (re)learning how to take care of myself and prioritize my health and well-being during a time of resistance and resilience, I make sure that I am charged up to fight the daily battles and the long-term ones. Creating communities of love and support is crucial in order to survive during a time that is hell-bent on ensuring we do not. Once I started on a path of understanding Sikhi for myself and not the way it was taught to me, I realized these issues are deeply and inextricably linked. By aspiring toward a Gursikh path and attempting to practice the messages that our Guru left for us, I find myself drawn to social justice and anti-oppression work automatically. 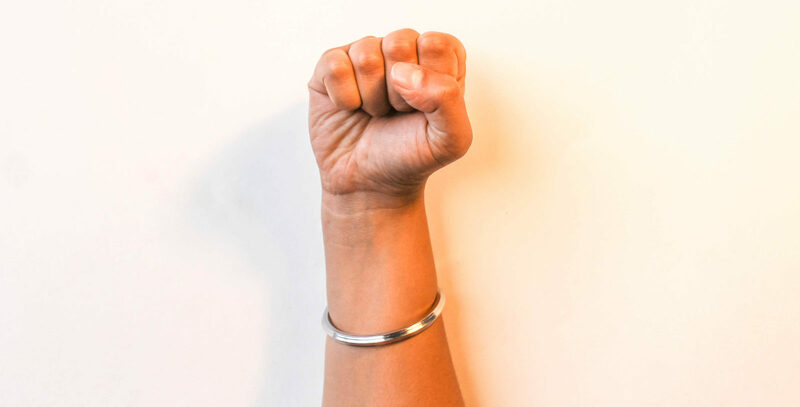 When we really, truly start to understand and practice ੴ and see Vaaheguru in all, we can no longer stay silent when we witness anti-Blackness, colonialism, sexism, and other manifestations of oppression—particularly within our own community. To me, practicing Sikhi is practicing social justice; there is no difference nor should there be. Find community through other Kaurs, but also look outside the Sikh community. 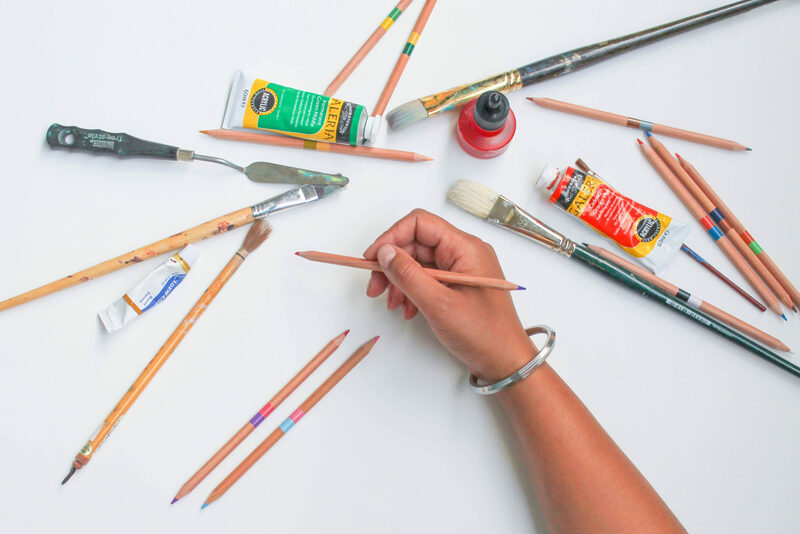 There are inspiring women of color doing critical work on a daily basis. Find a way to stay up-to-date on current events, but also pick just 1-2 issues that you can really connect with and be inspired by. Once you do, fully invest in the cause and stay inspired by other activists who are also dedicating themselves to that issue. 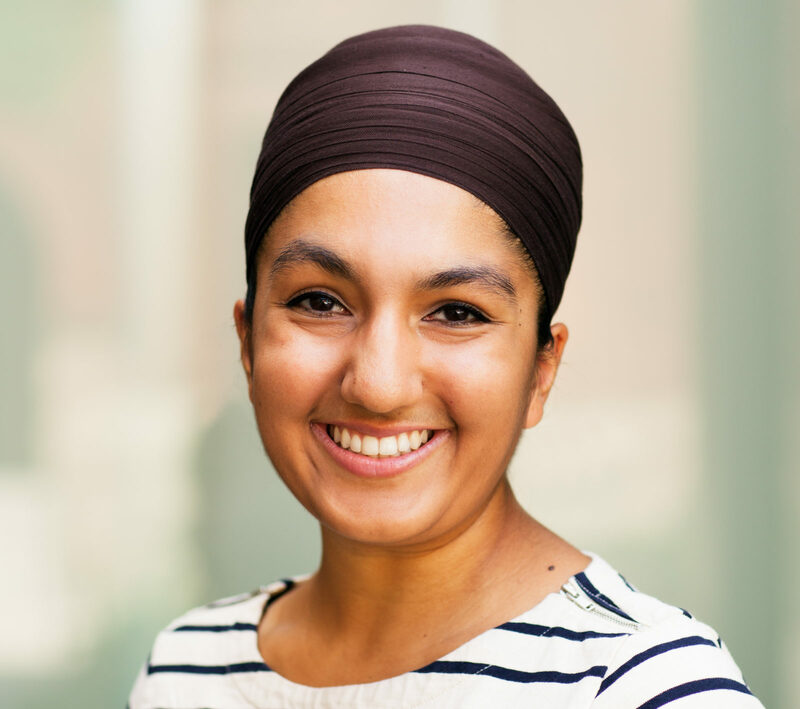 Lakhpreet Kaur is the founder and Editor-in-Chief of Kaur Life, a non-profit online magazine geared to empowering Kaurs (Sikh women). She is also a freelance writer and has been published on NBC News, Ms. Magazine, Huffington Post, and other online journals. 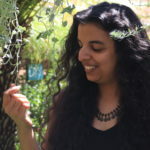 Lakhpreet’s personal purpose is to help create a more just, compassionate, sustainable, and creative world, specifically through healing the environment, advocating for Sikh rights, and promoting women’s empowerment while embracing beauty and humor. I started Kaur Life so women could create a virtual sangat and talk about issues relating to the Sikh identity. I wanted to create a space for women by women so they could learn from each other and empower themselves in a male-dominated world. At the local level, I joined a group called Austin Community Allies Network which strives to increase civic engagement through education and programing. I also write and call my representatives regularly to express my opinions on certain bills. The reason I fight for equality is 100% because of my Sikh upbringing. Our gurbani illustrates that social justice is inherent within Sikhi as codified through miri-piri. The strong women in our history like Bibi Nanaki, Mai Bhago and Mata Khivi have showed us that we cannot be spiritual without also being socially engaged. If the Divine is within everyone, we must fighting for a just, fair, and compassionate society for all, regardless of social categories. So, I feel that it is my spiritual duty to stand in solidarity with all those who feel marginalized – it is an obligation. Find a topic that you connect with the most whether it’s animal rights, poverty, homelessness, or LGBTQ issues. Then, find an organization that addresses that issue and volunteer with them; it could be in person or online, a few hours a month or many hours a week. Idealist.org is one of my favorite places to find interesting, purposeful groups.